Time to give up on Professional Photography? Have you been thinking it is time to give up on professional photography and all of your dreams? Discouraged? Overwhelmed? Frustrated? Full of self doubt? I don’t think so. BUT only you will be able to turn the situation around. I am very proud of what I have enabled my students to achieve with the necessary support although I am always very clear to say that I just give them wings – they are the ones who have to fly. 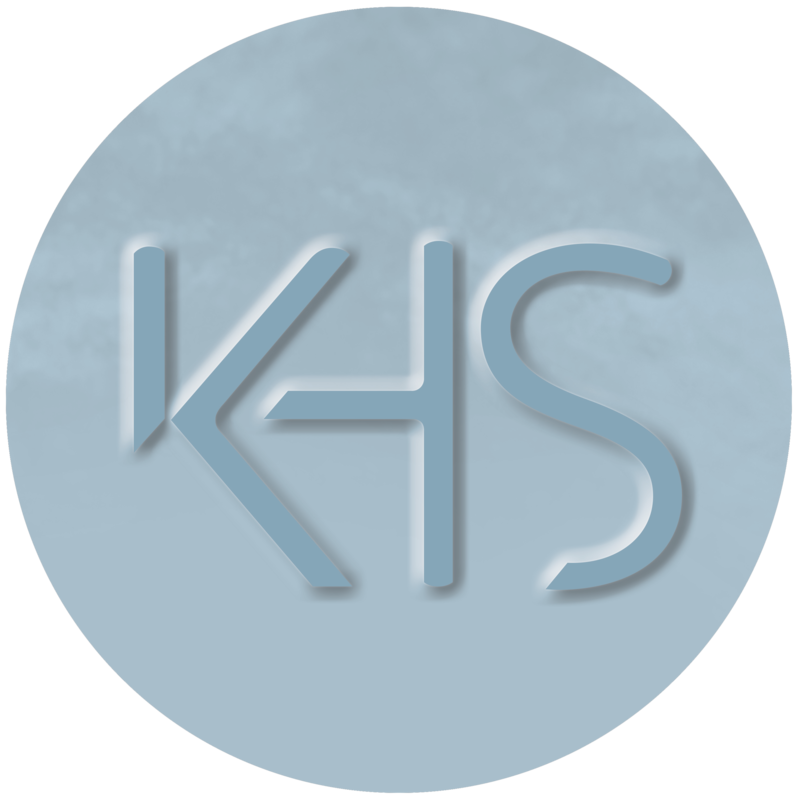 Through years of mentoring and training photography businesses alongside running KHS Photography and byLumiere I have discovered 10 things that are common to most photographers starting out. Read the full article here. 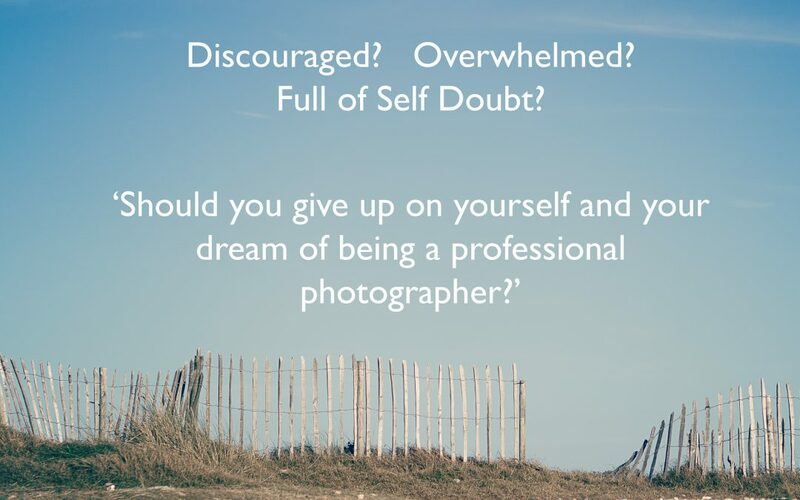 Should you give up on your dream of being a professional photographer?